Are you fed up of spending your free time cleaning your home? Do you wish someone could lighten the load? If this sounds like you, Cleaners Can Bee are who you’re looking for! 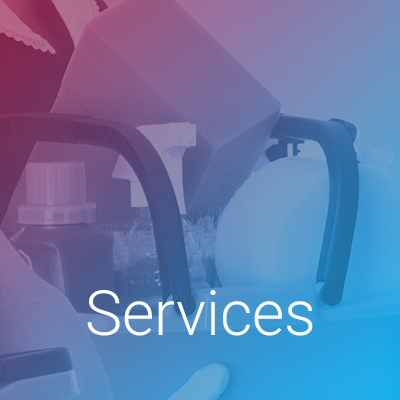 We’re an established local cleaning company, offering a wide range of services to home owners and light commercial clients in and around the Horsham area. 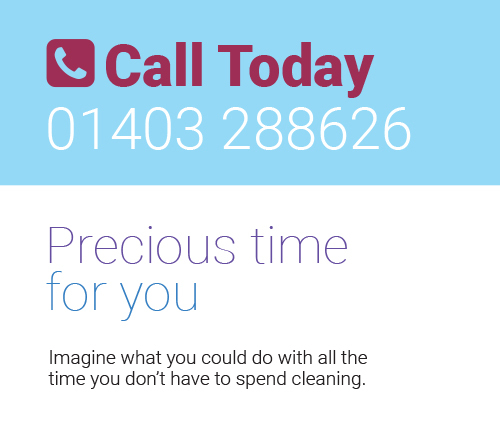 We tailor our cleaning programme to each individual client, ensuring we carry out the tasks that will give you the maximum extra free hours to spend on more enjoyable things. Whether you want more time to spend with your family, to pursue a hobby, to study or work, or simply to be able to relax more, our service will make that happen. After all, life’s too short to spend it cleaning! 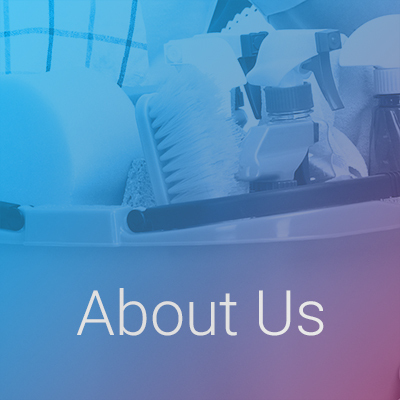 Whether you require a regular domestic cleaning schedule, or you need help with a range of household tasks like ironing and gardening, we can help. 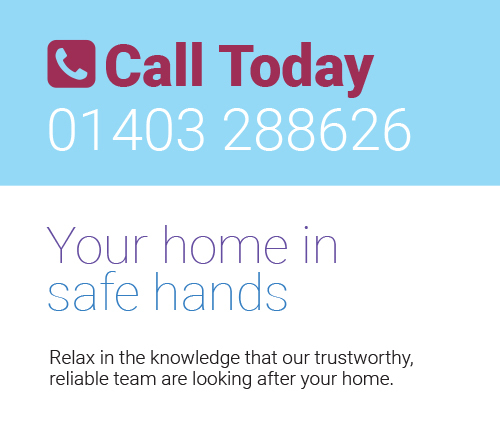 All our professional and experienced staff are highly trained and vetted, meaning you can relax in the knowledge that your home is in safe hands with us. 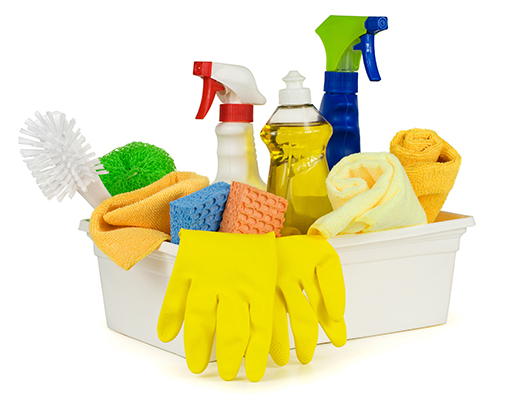 in and around Horsham, contact Cleaners Can Bee today. 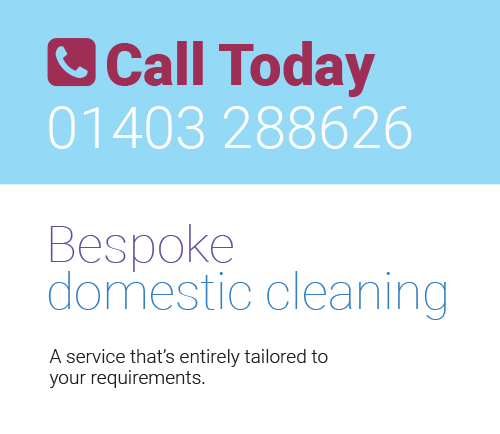 To find out more about our services or to get a bespoke quotation for your house clean, contact us today.